Come out and enjoy this journey into 2019 with a crowd of great people and entertainment. 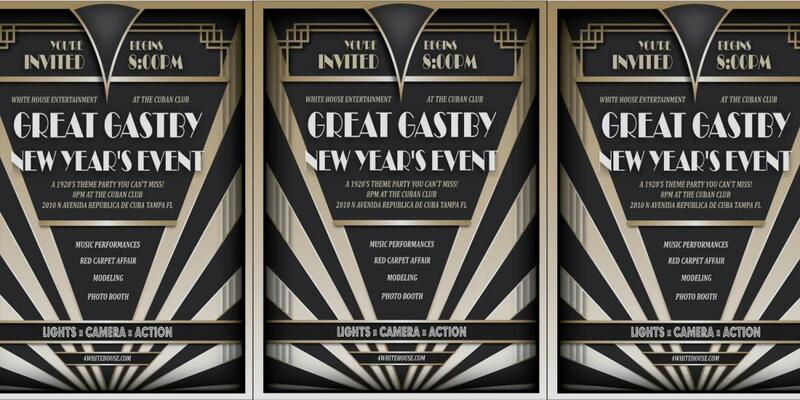 This is a dressy event so make sure you go watch the Great Gatsby Movie so you can come prepared. There will be music performances to be announced at a later date. There will also be fashion models in attendance on this extravagant night. Dont miss out on this great night of rolling into the New Year!!! !